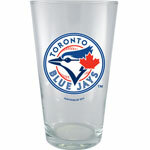 You will always be able to find that exclusive gift for that die-hard Toronto Blue Jays fan when you shop at Canada’s premier online sports store, TheSportsDen.ca. Whether you’re looking for glassware, kitchen accessories, wallets, watches, or just that unique present, we stock what you need. 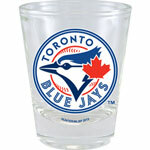 Our online shop features the largest selection of merchandise for fans of all ages. 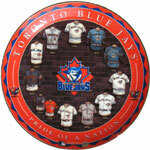 Shop today and see when you purchase a gift from The Sports Den you’ll always hit a homerun!